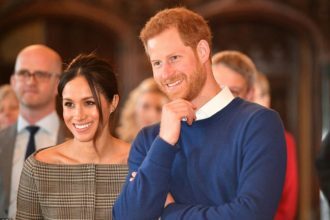 The Duke and Duchess of Sussex as earlier announced, didn’t go on honeymoon after their wedding. 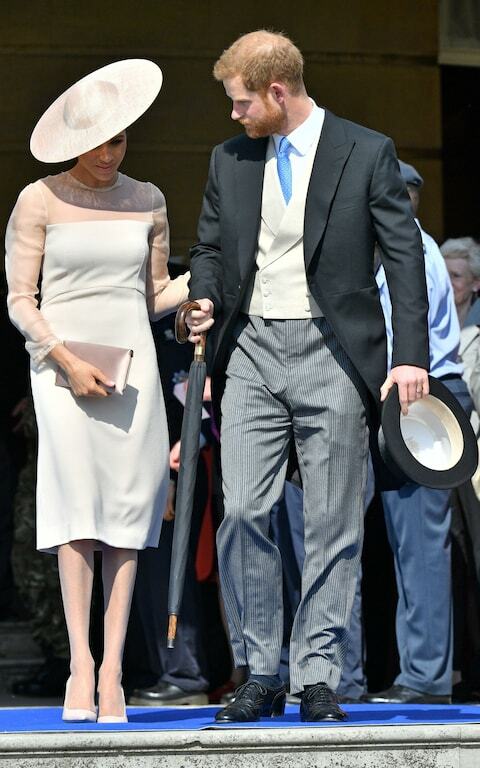 It is just three days after their wedding and the duo have been seen attending prince Charles’s 70th Birthday today. 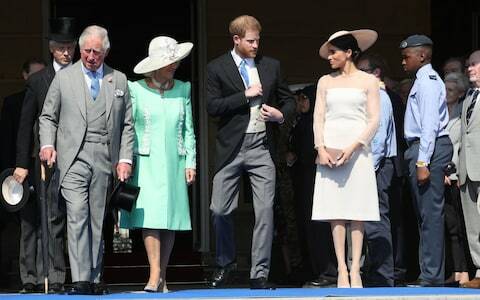 This is Prince Harry and Meghan Markle’s first appearance as a married couple and Meghan is in full royal mode now as she is becoming used to dressing like royals. 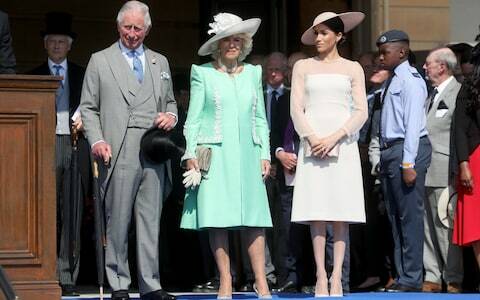 The garden party at Buckingham Palace, which honors Charles’ patronages, military affiliations and charities, also paid tribute to first responders of the terrorist attack at Ariana Grande’s Manchester concert in May 2017. 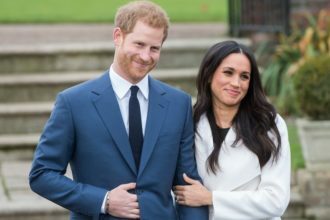 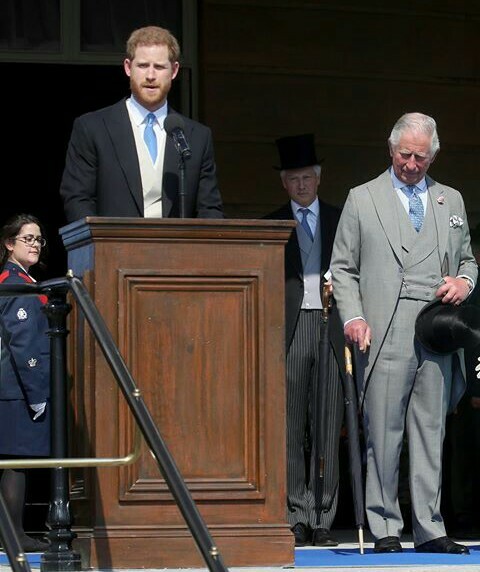 Prince Charles played a major role in the just concluded wedding as he gladly escorted the bride, Meghan Markle to the altar instead of her father.